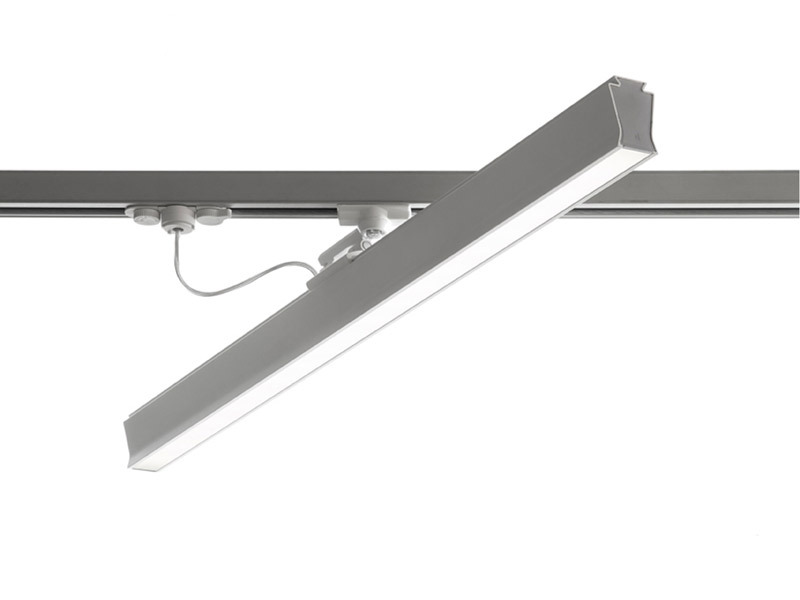 Boma LED is a fitting for 3-phase tracks LKM available in two dimensions and designed to mount innovative, high performance and energy-saving LED up to 5000 lumen. 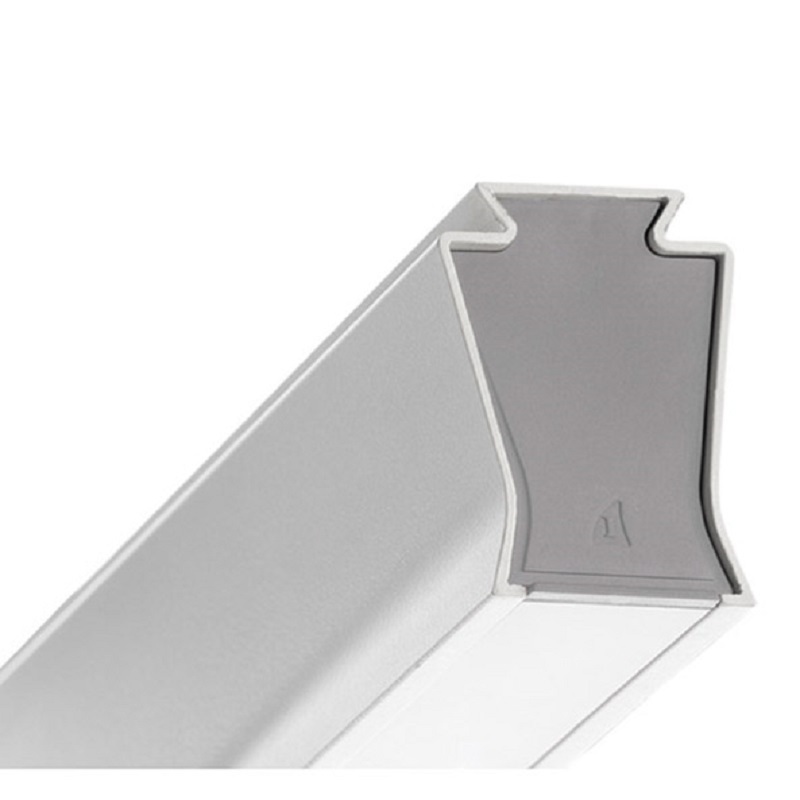 The fitting has an extruded aluminium, polyester-painted housing; its opal polycarbonate diffuser grants a perfectly homogeneous light distribution. 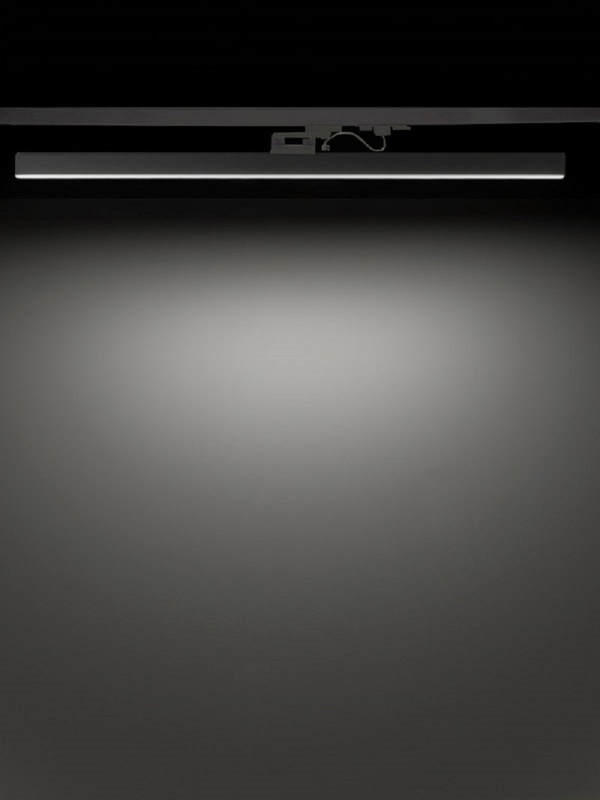 Boma LED’s clean shape has been designed to fit perfectly in any environment, even in wide spaces. 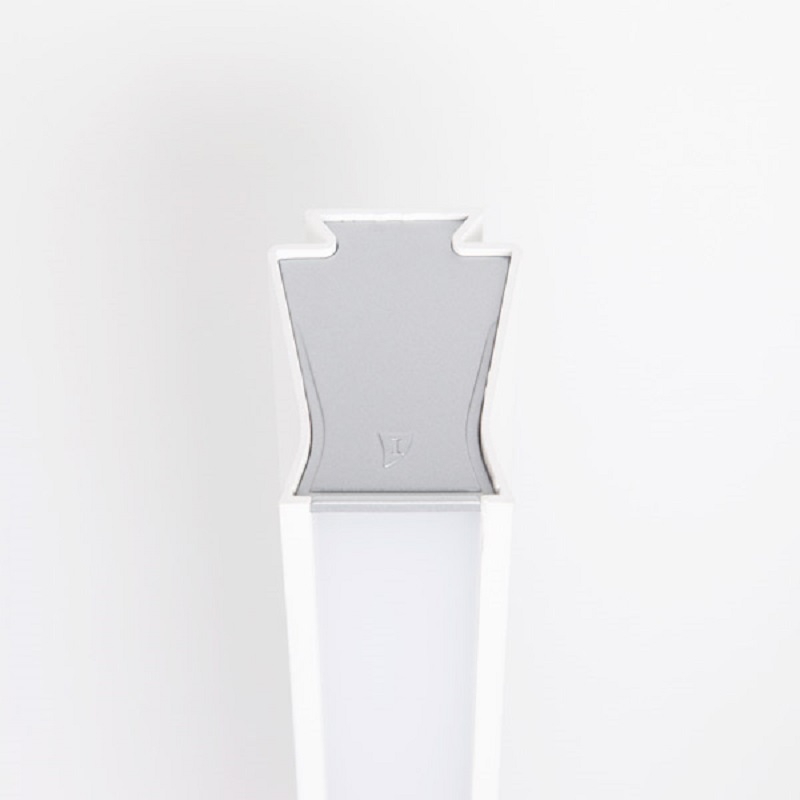 Boma LED can be used in combination with other lighting fittings to create a uniform, flexible and effective illumination. 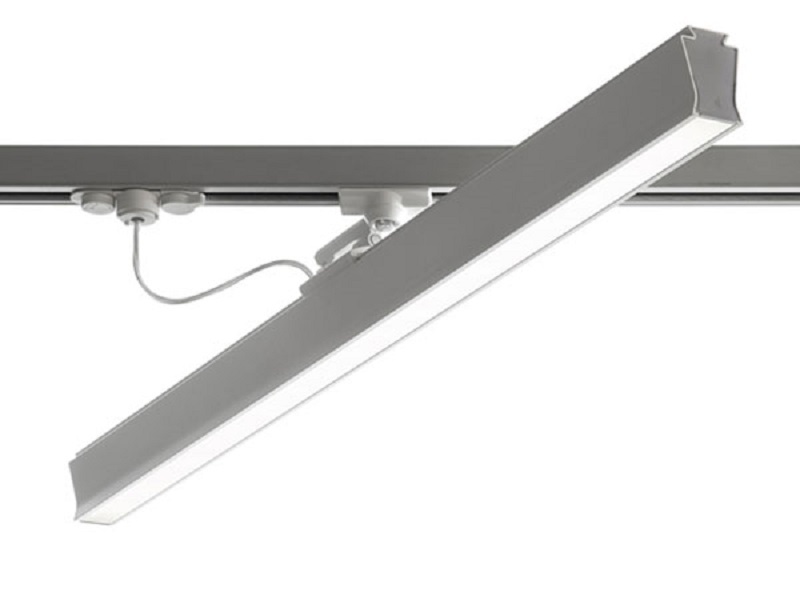 It is adjustable up to 350° on the horizontal axis and tiltable up to 165°, allowing a perfect light distribution. 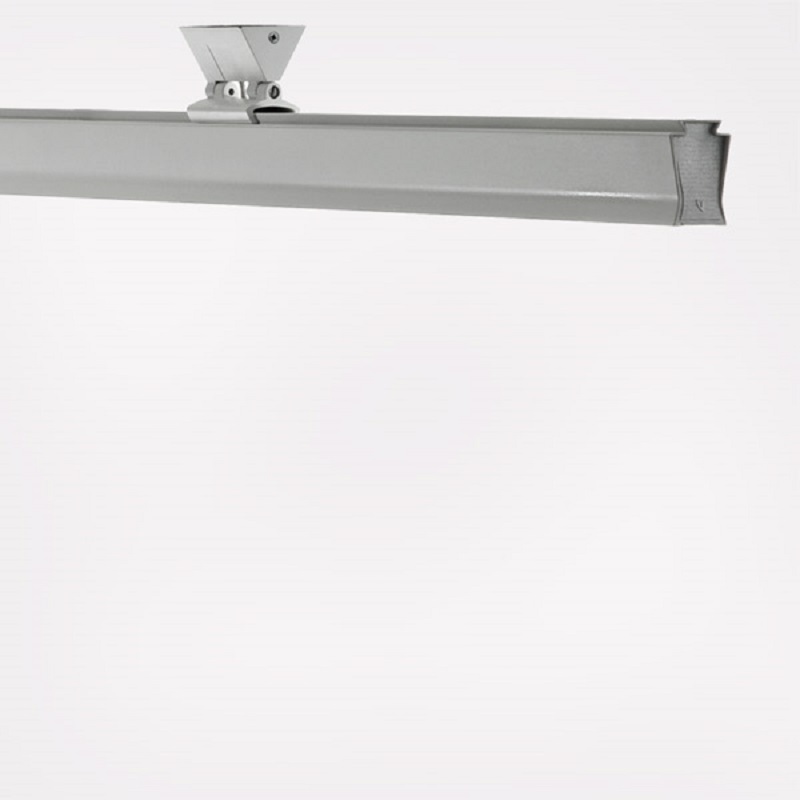 A suspended version is available with canopies and steel wires. 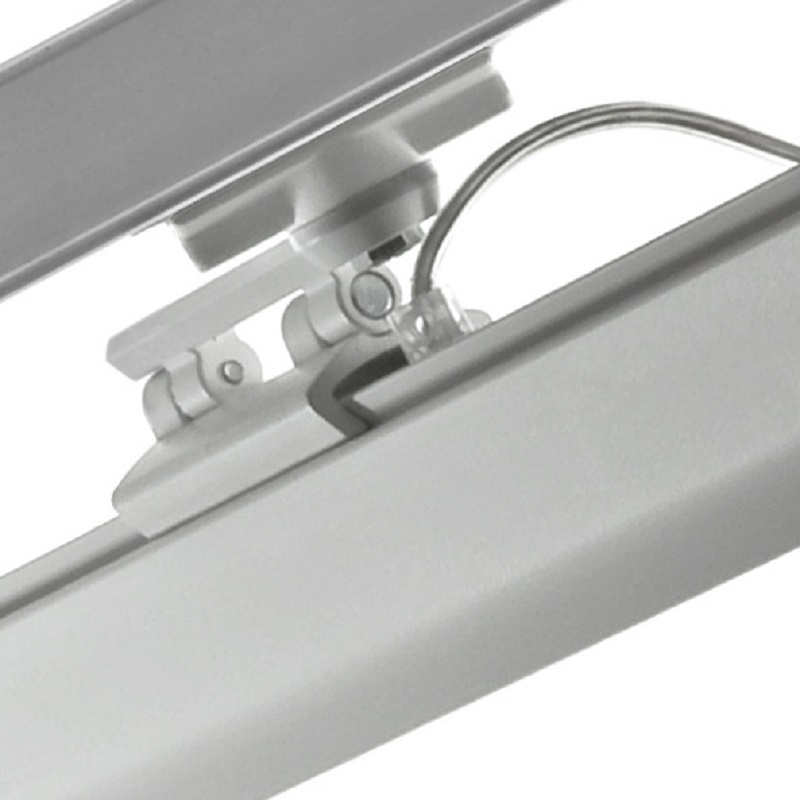 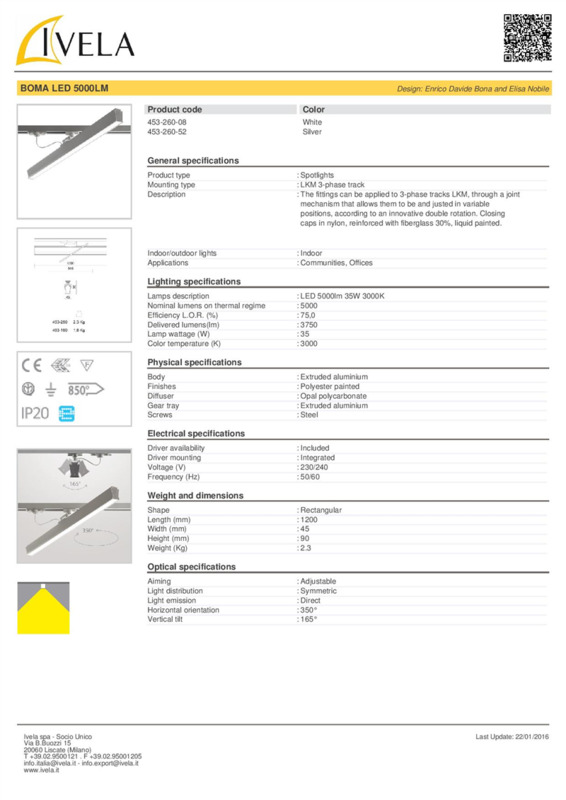 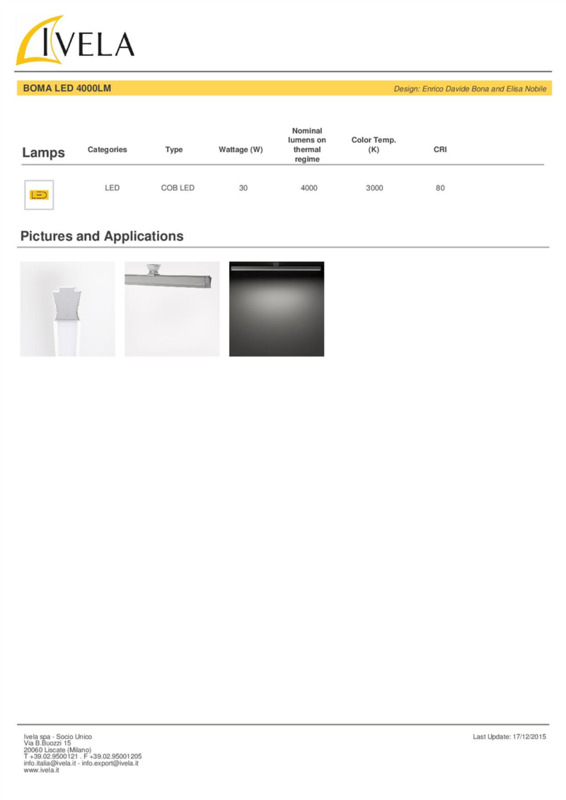 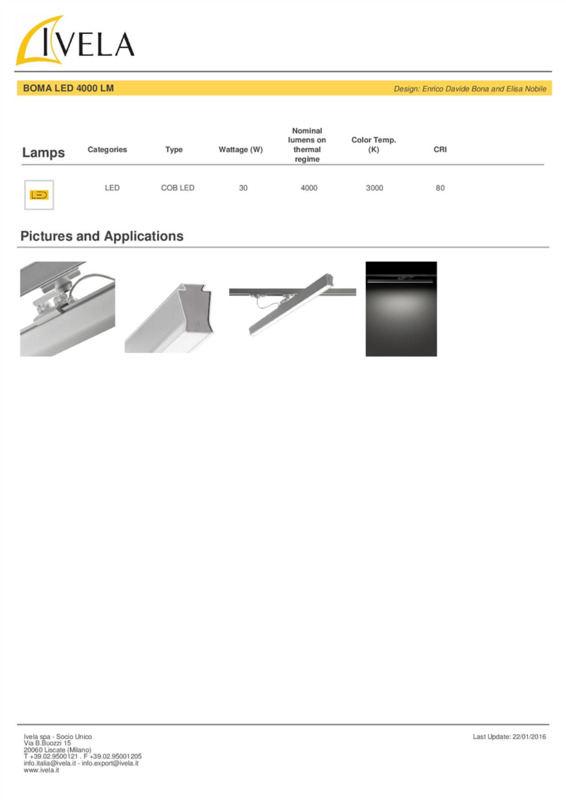 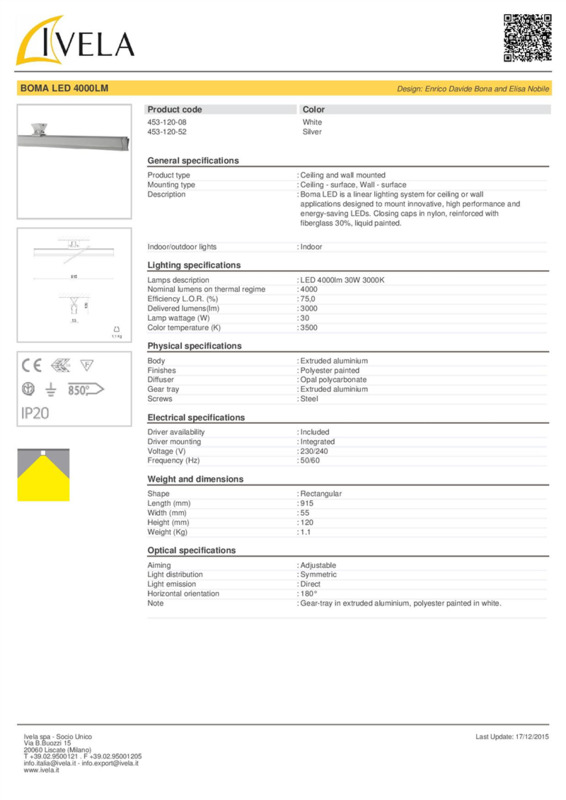 Boma LED is registered as a Utility model for orientation and rotation.